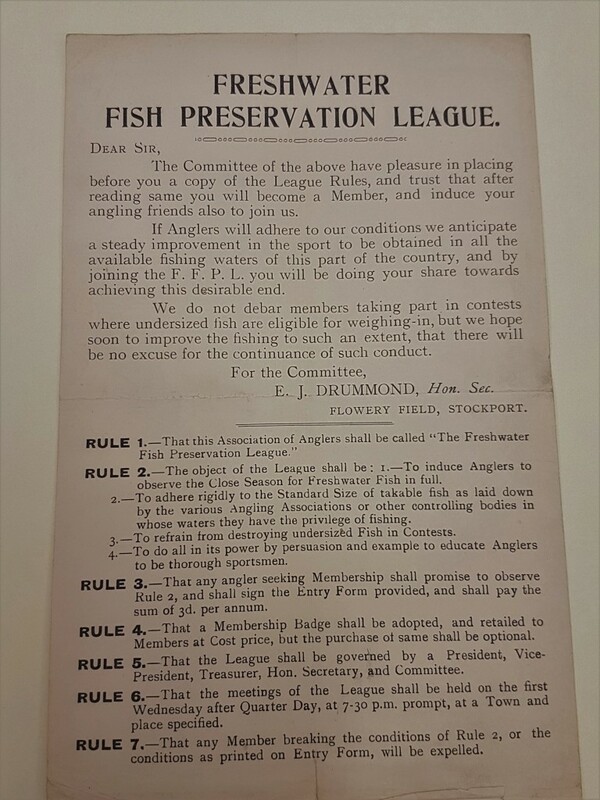 Back in 1903 it was commonplace for angling clubs to issue challenges to other local clubs..
We found this invitation to hold a fishing competition from Broughton Angling Society dated 1903 – challenging The Salford Friendly Anglers Society to a match. 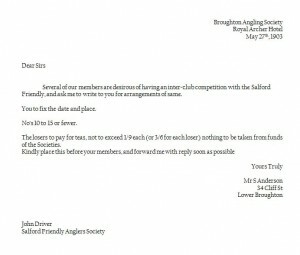 I attended a Broughton Anglers Society meeting last night (the 5th Dec 2017) and showed their committee members this document – and informed them that we accept their challenge. 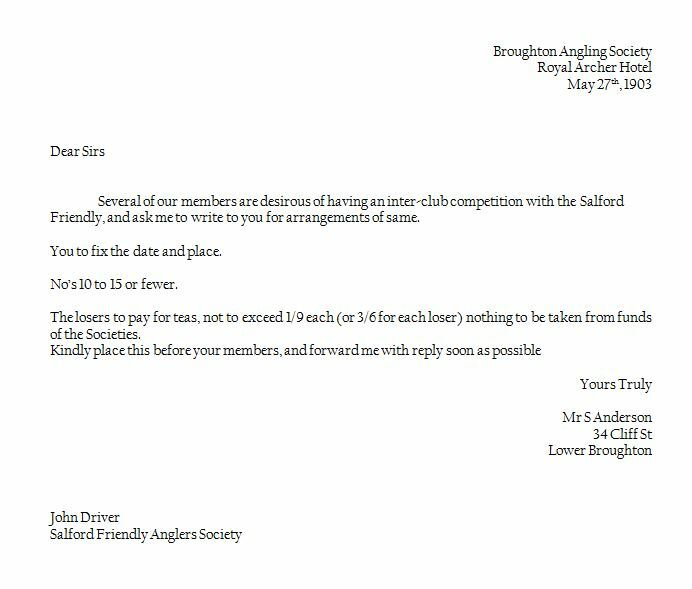 Match to be held summer 2018 at Broughton Park Lake, Salford. 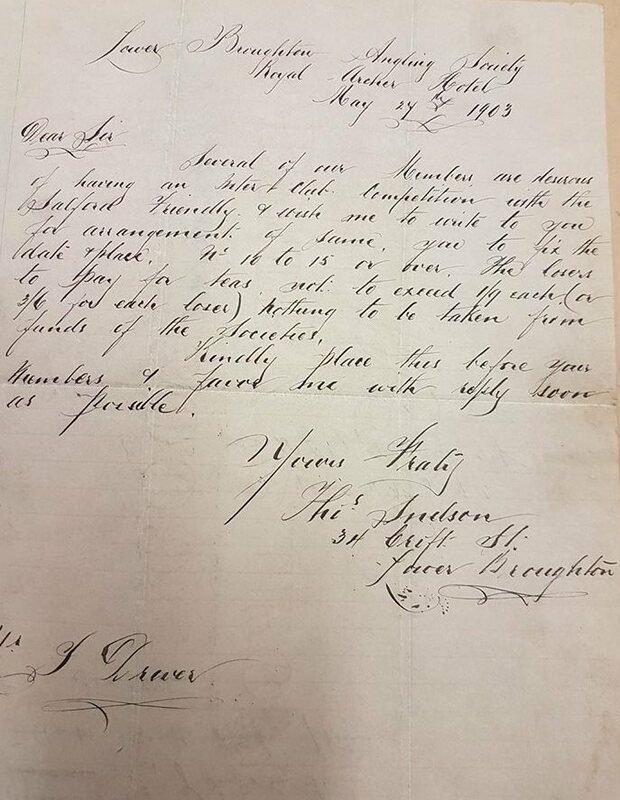 I am looking forwards to them buying my tea! 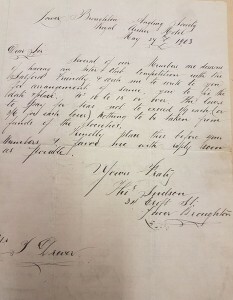 Here is a copy of the original challenge letter, with a deciphered version below. 1. Observing the close seasons. 3. 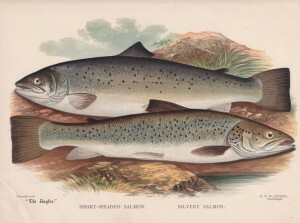 To halt the practice of killing all fish before the weigh in at angling competitions. 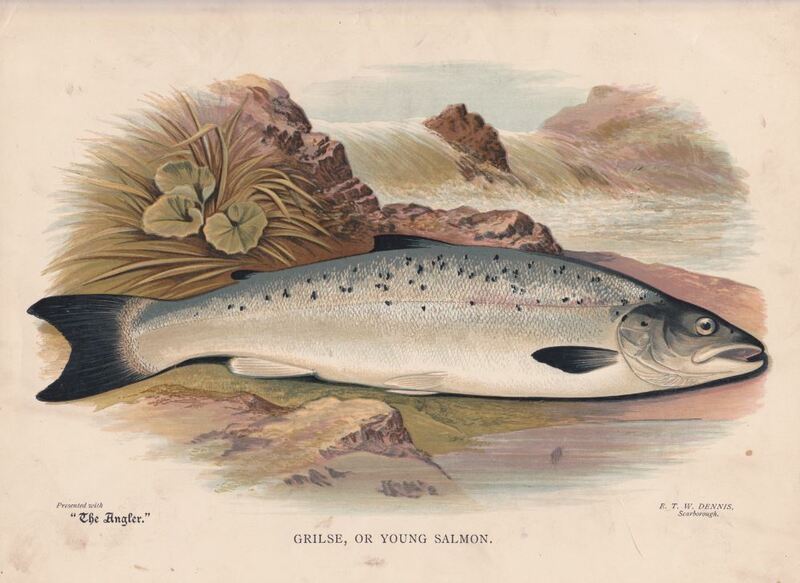 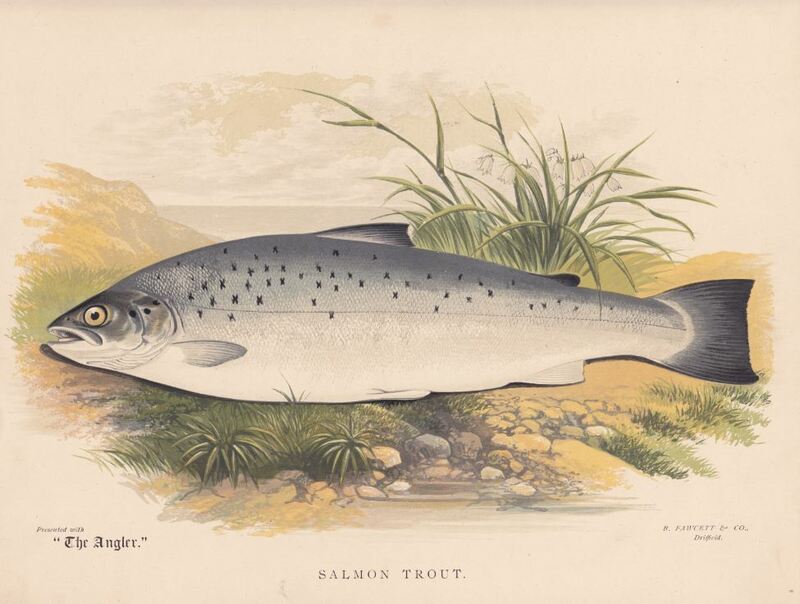 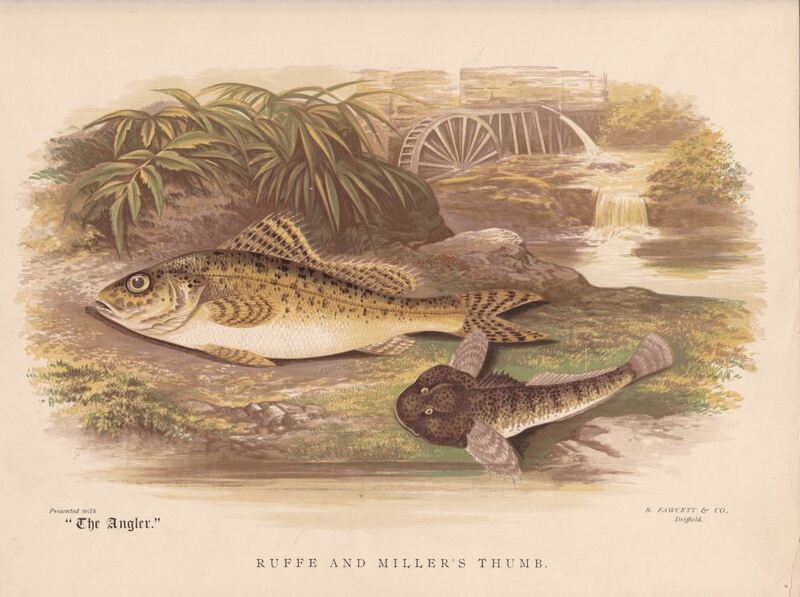 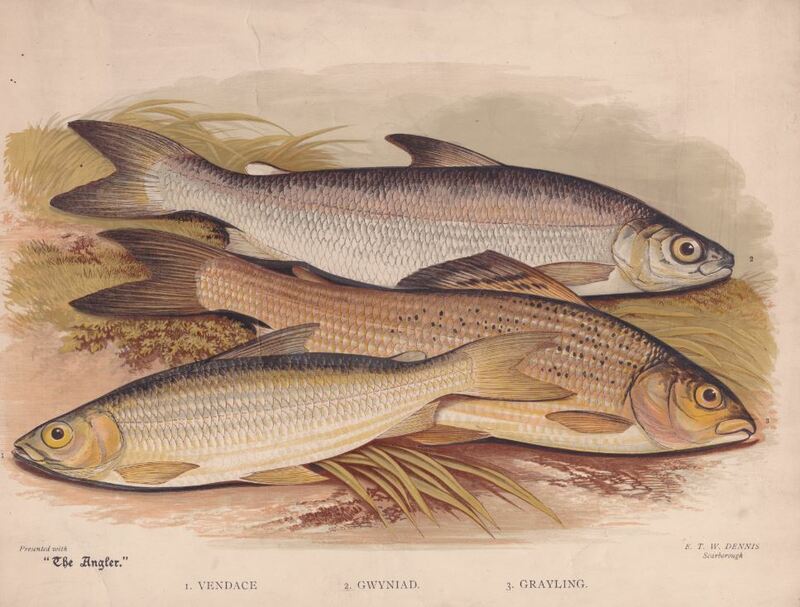 Long before the days when catch and release was the norm – most fish caught ended up as someones dinner. 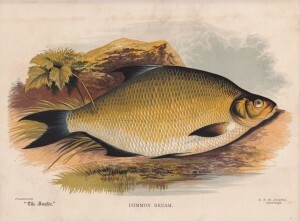 At the turn of the 19th century it was common practice for match nets to be weighed in dead, and the fish sold by the fishing club match organising committee. 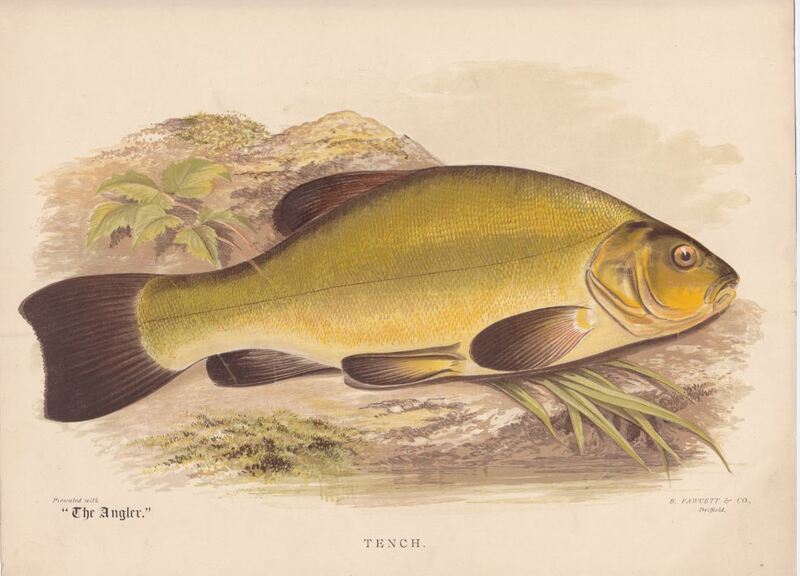 Obviously some enlightened anglers were wise to the fact that practices such as this were damaging our sport and decided to take appropriate action. 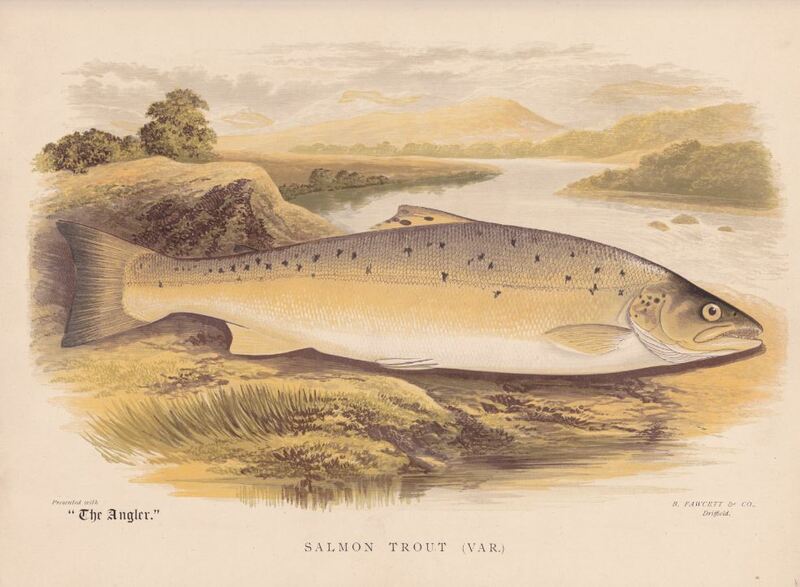 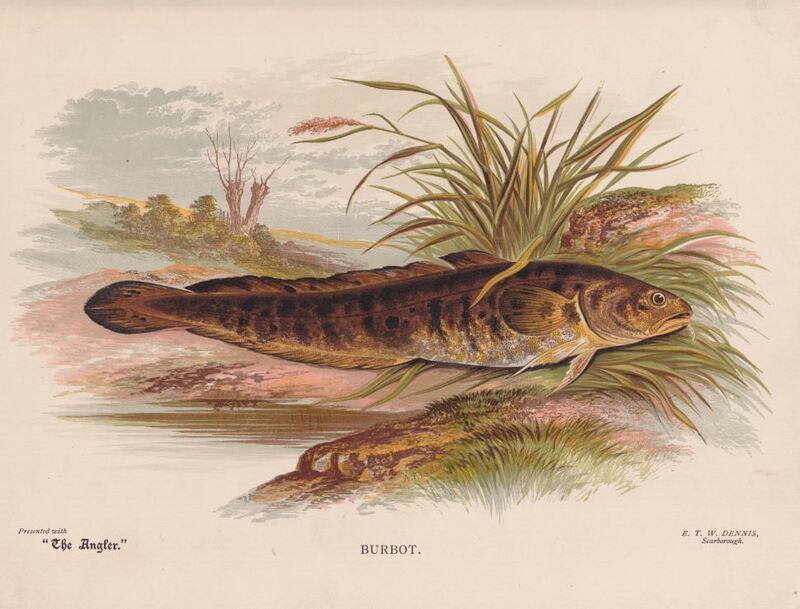 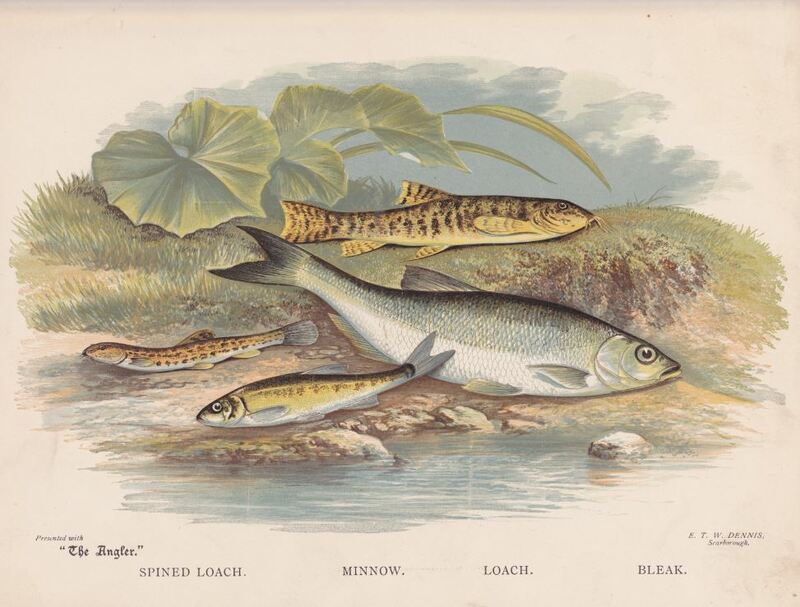 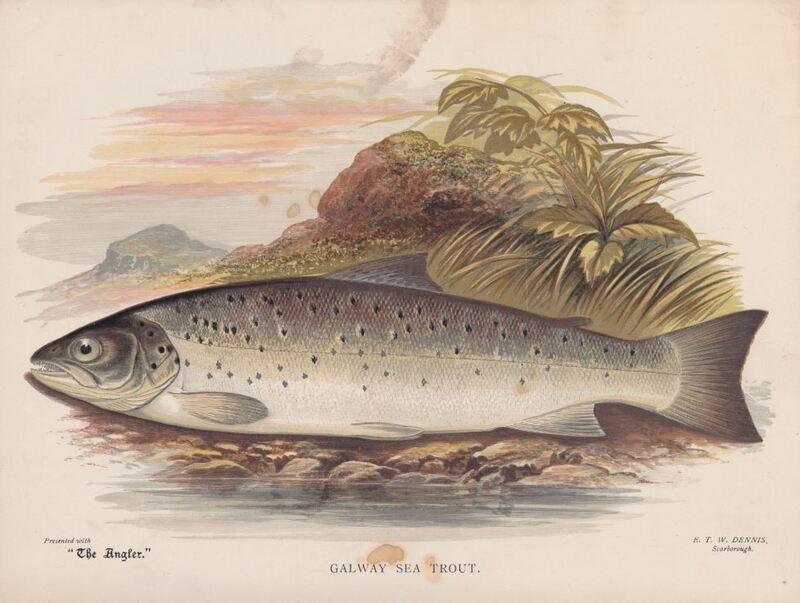 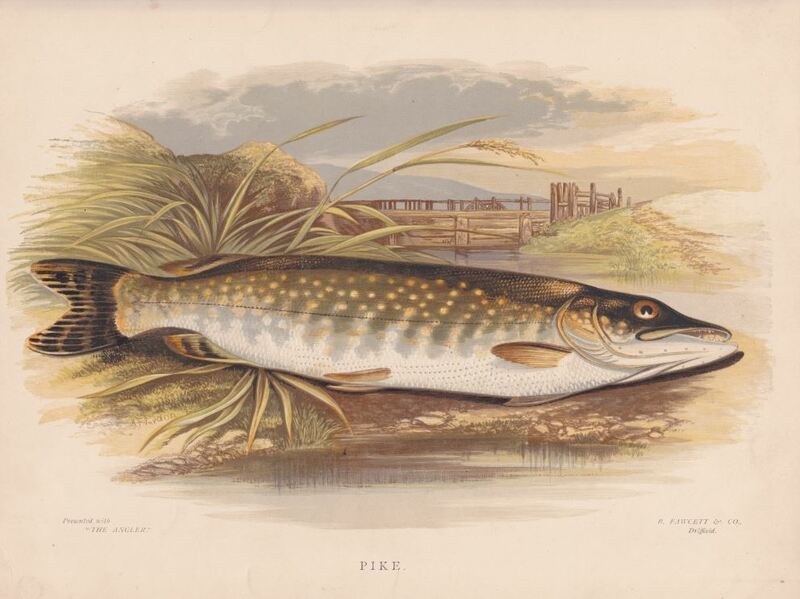 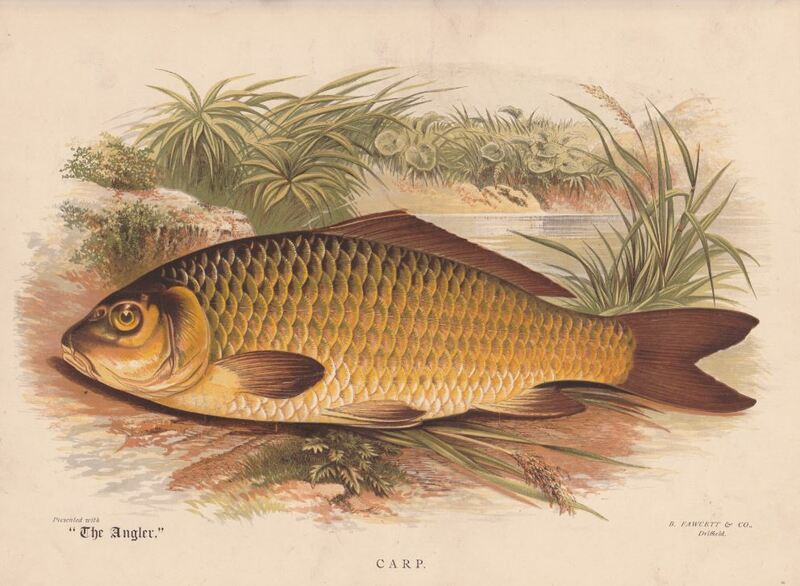 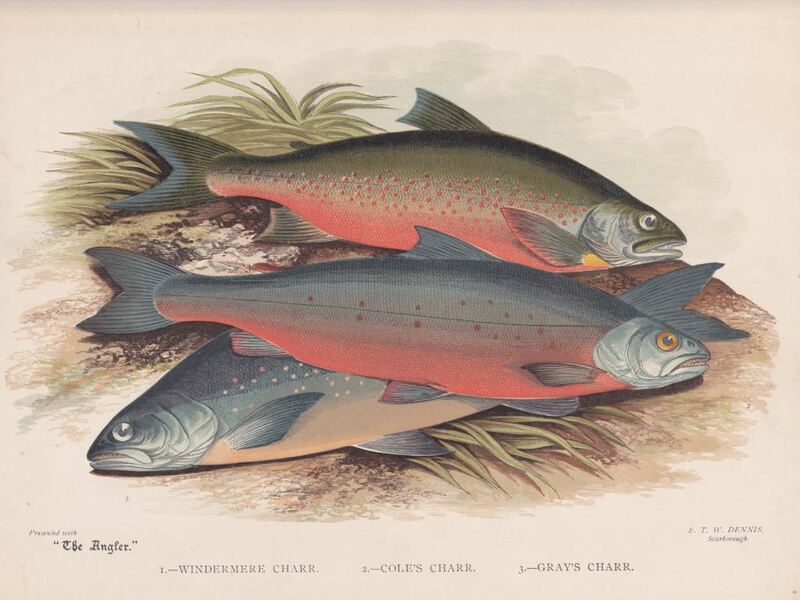 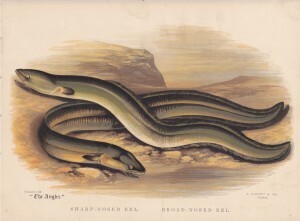 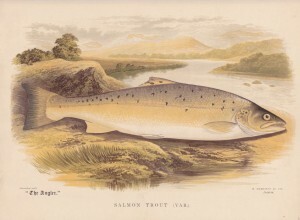 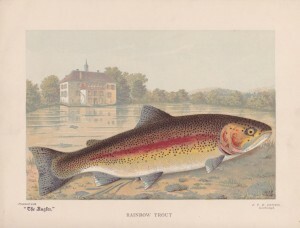 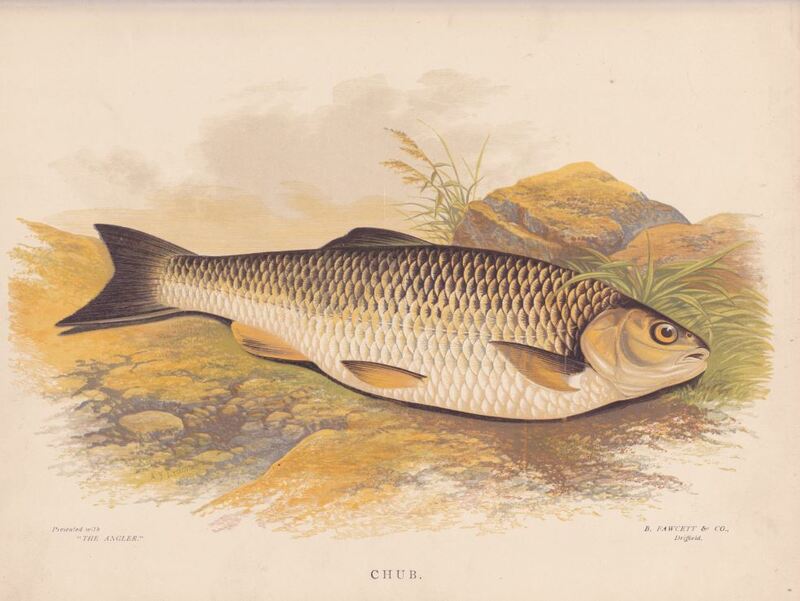 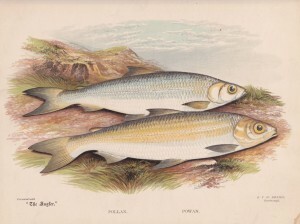 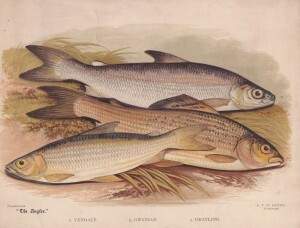 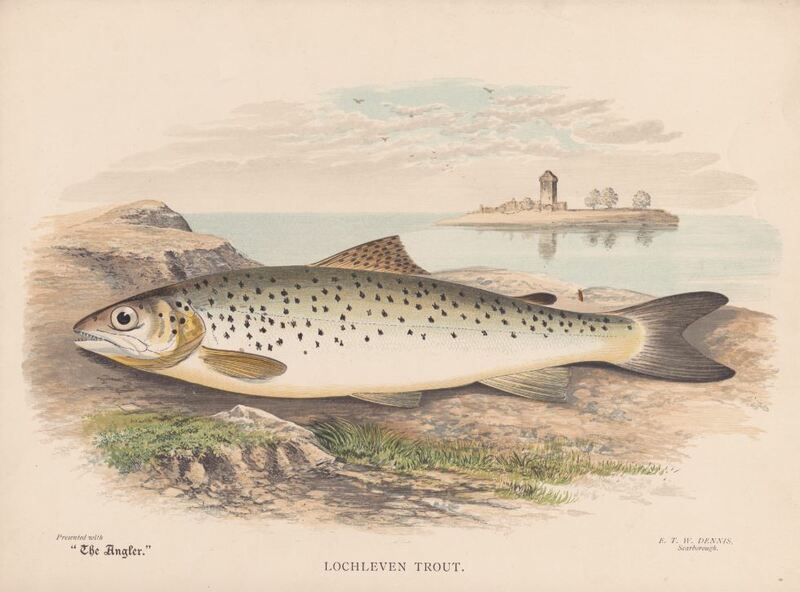 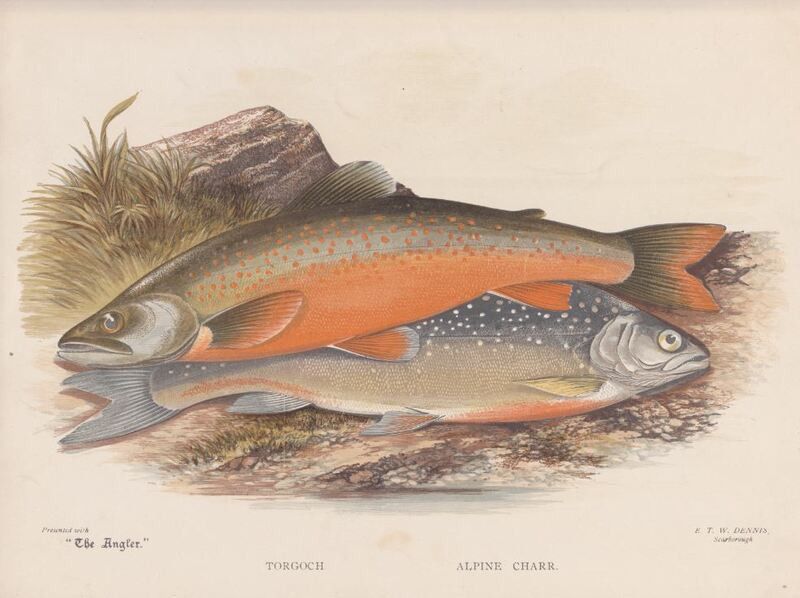 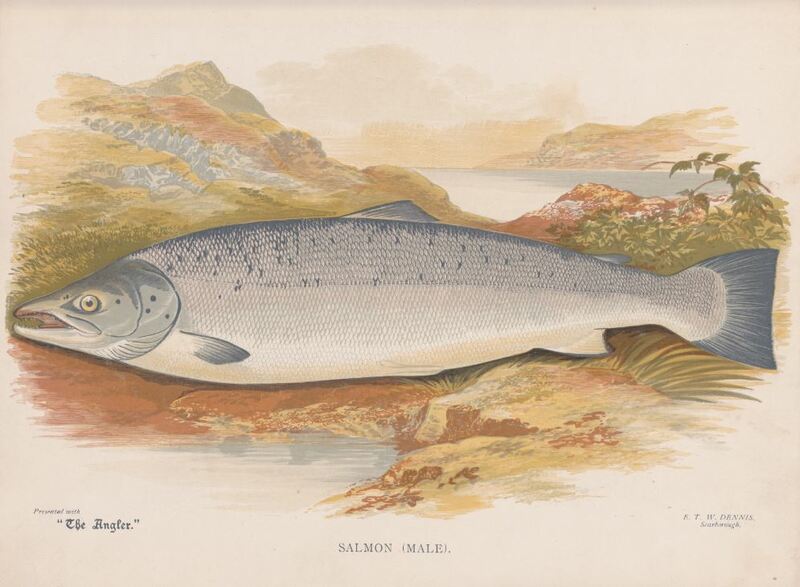 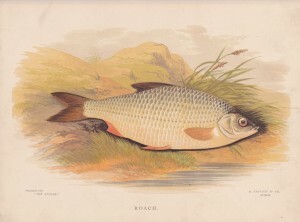 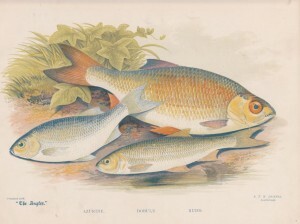 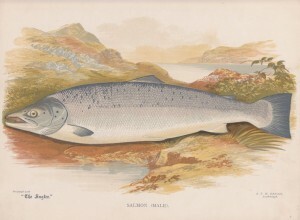 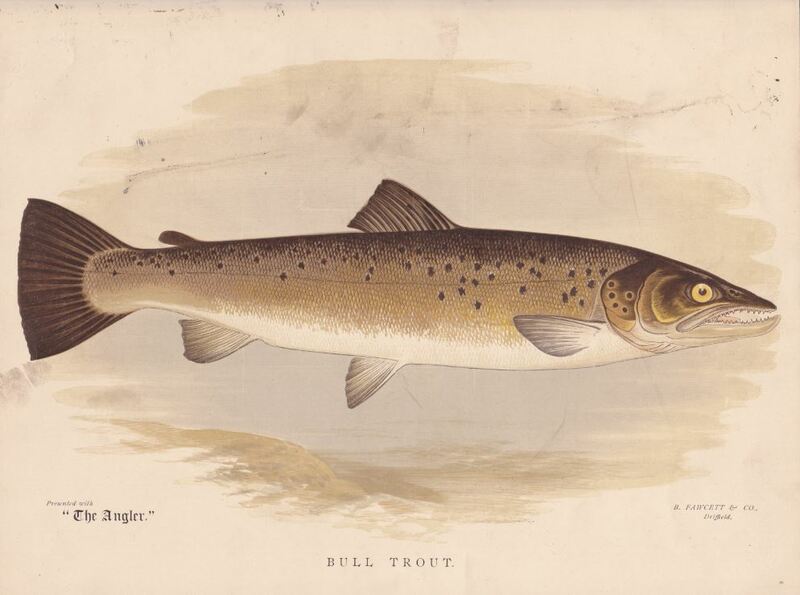 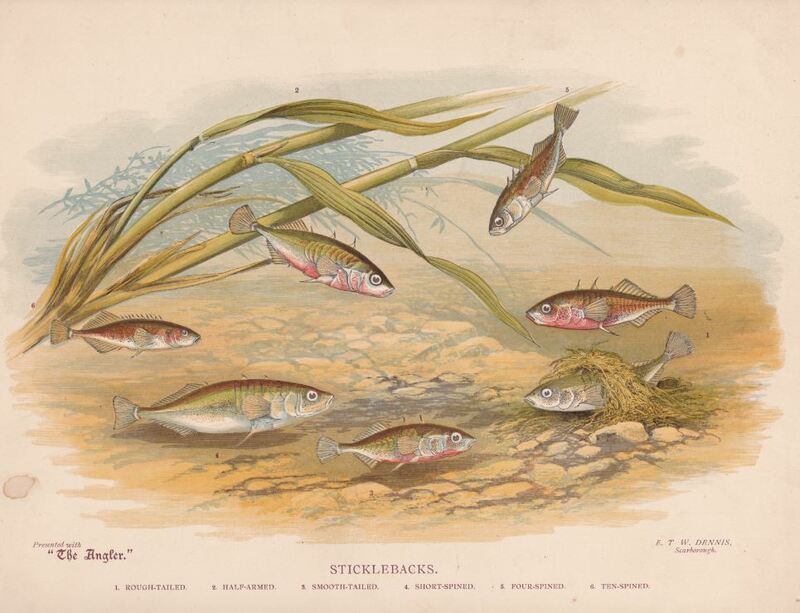 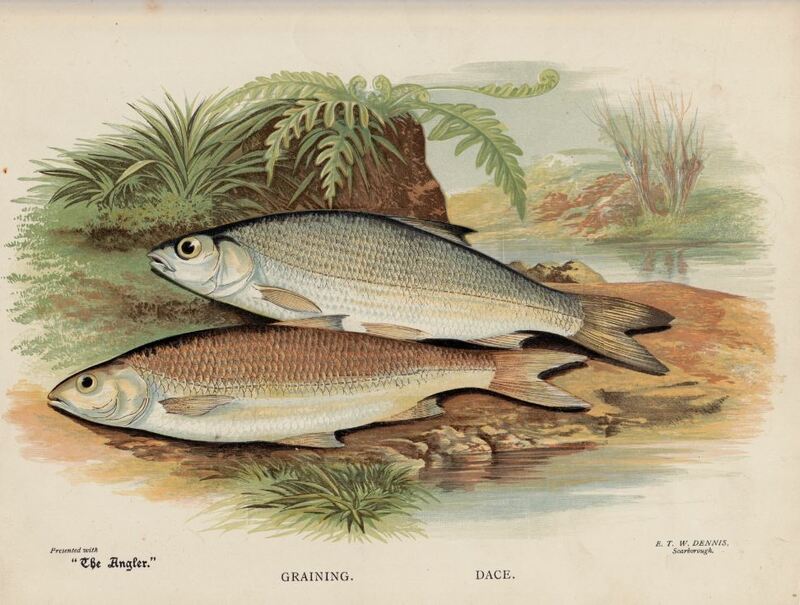 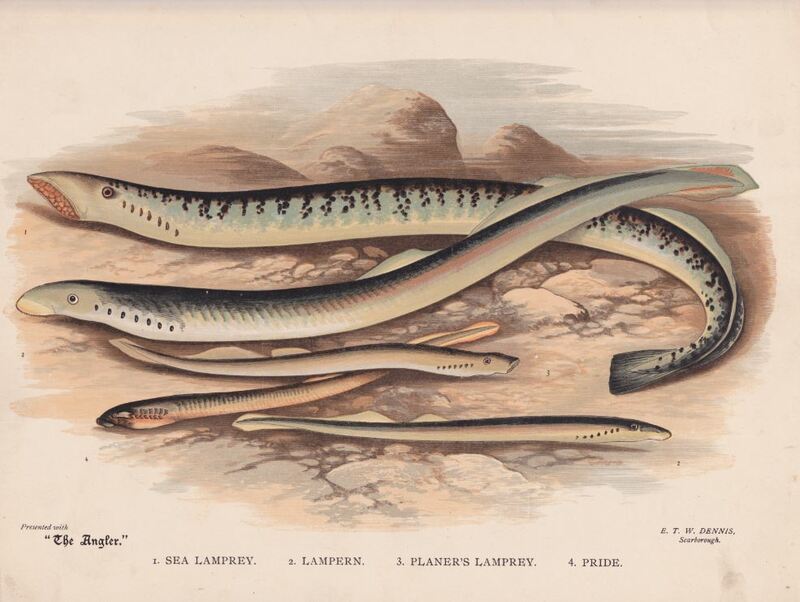 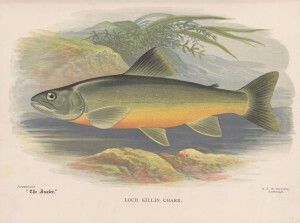 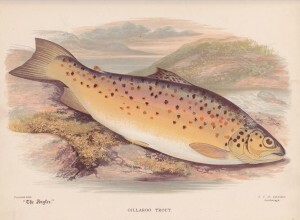 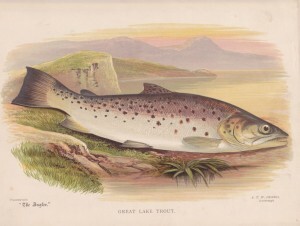 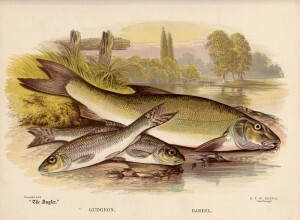 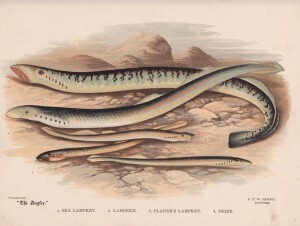 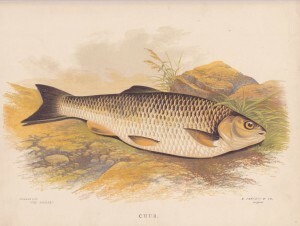 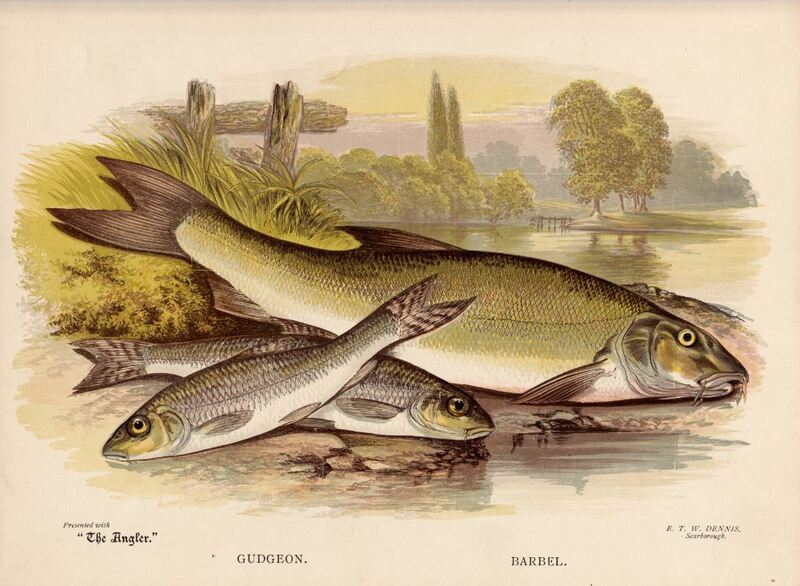 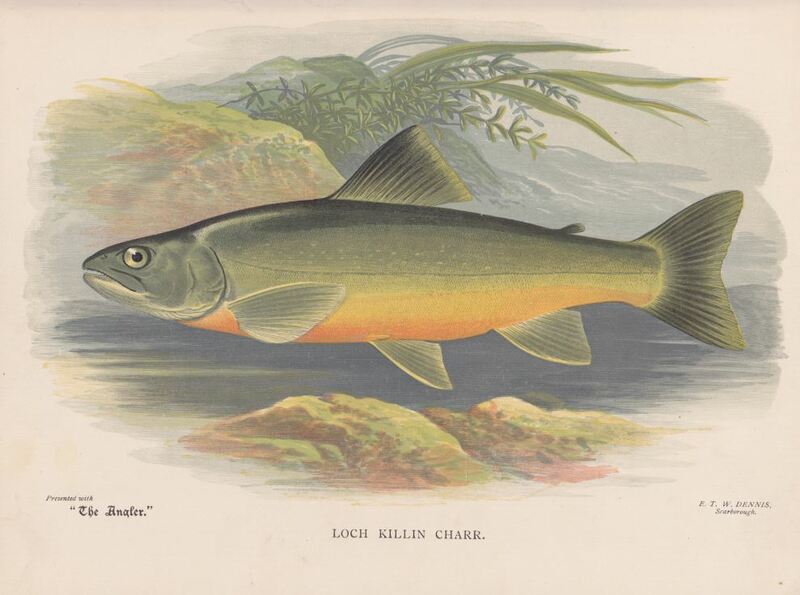 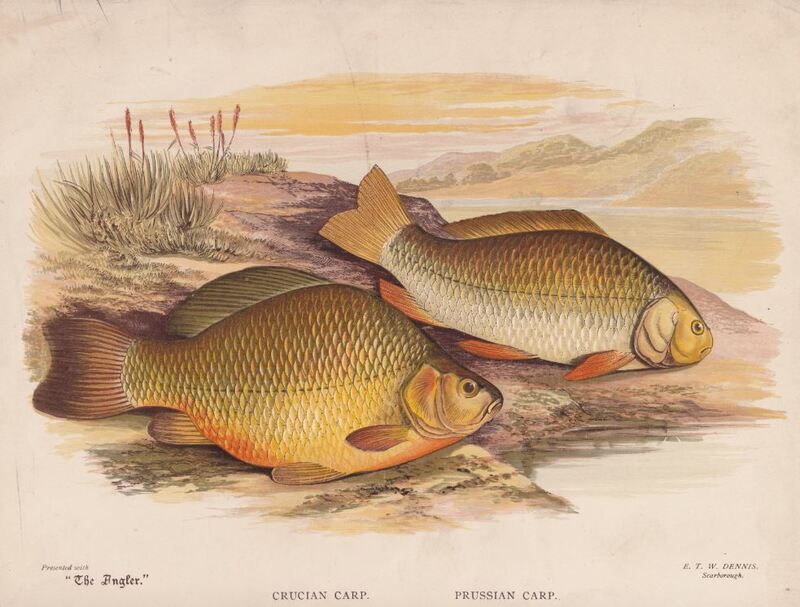 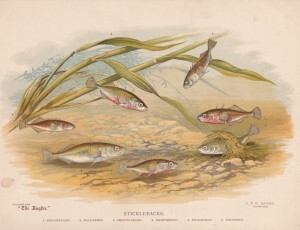 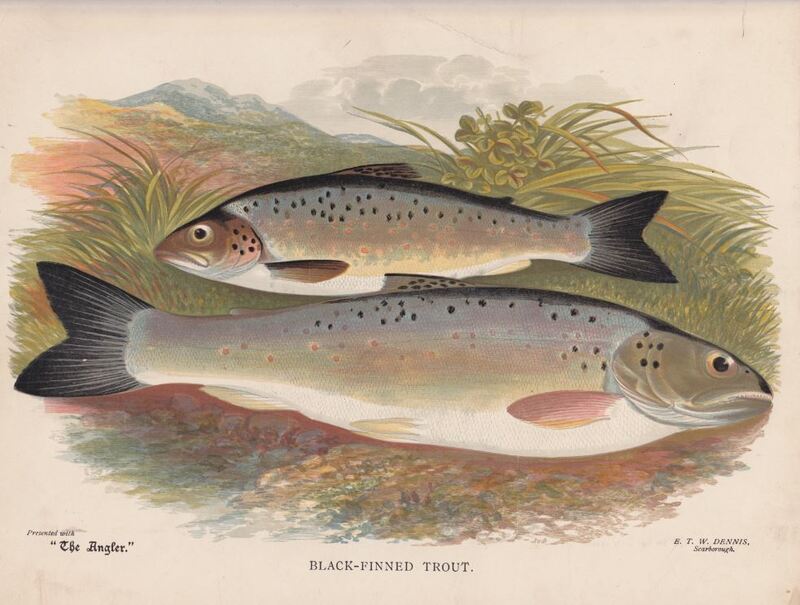 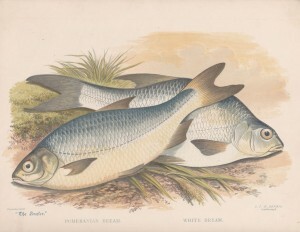 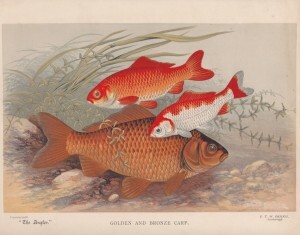 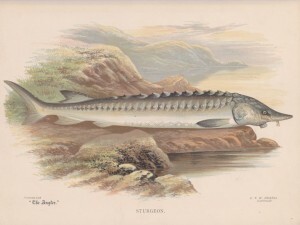 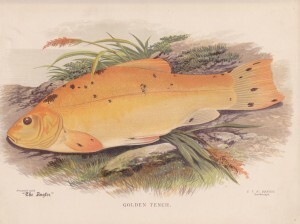 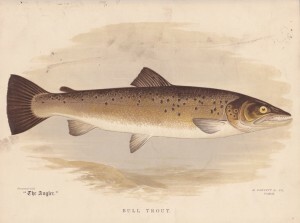 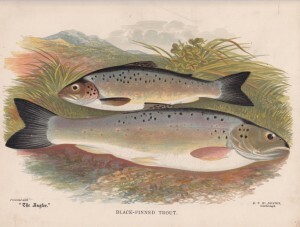 The meeting resulted in the formation of the Freshwater Fish Preservation League – who continued as an active organisation until the late 1950s. 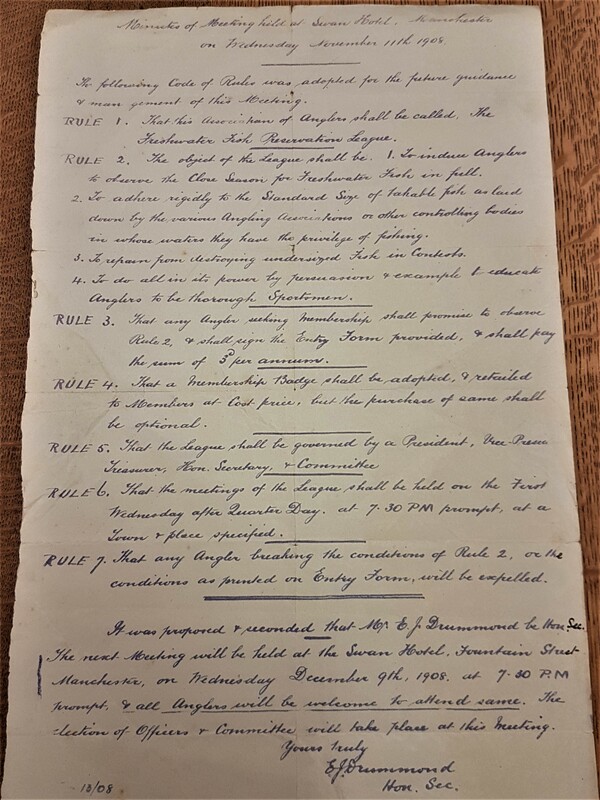 Indeed “The League” even formed their own match team who were recorded competing in post 2nd World War 1st Division National Matches. 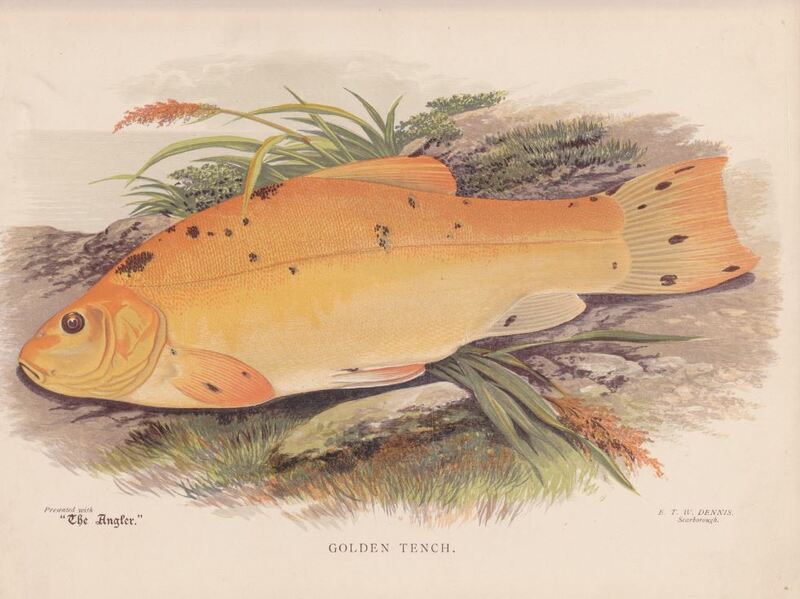 Stashed away in an old faded manila envelope we found these amazing fish prints – they are the complete set that was given away in “The Angler” magazine in 1948.